Waterpower has been involved in the energy generation sector for over 25 years and electricity supply since 2003. Increasing access to renewable energy sources is at the heart of our business and is imperative if we are to meet our carbon reduction targets. At Waterpower we offer a range of services to customers wishing to install Solar Photo-Voltaic technology to service their own needs. If you are interested in installing Solar PV to reduce your electricity costs and carbon emissions then we can support you in the realization of this project. Waterpower offers existing and potential customers free feasibility studies for Solar Power, support in any meter changes required to realise solar and if you decide to proceed we can install the chosen system for you. Solar energy is an infinite resource and freely available however the generation depends on the level of insolation, which varies between different regions and weather conditions. Waterpower offers a range of services to support the realisation of Solar PV projects for both domestic and commercial customers. 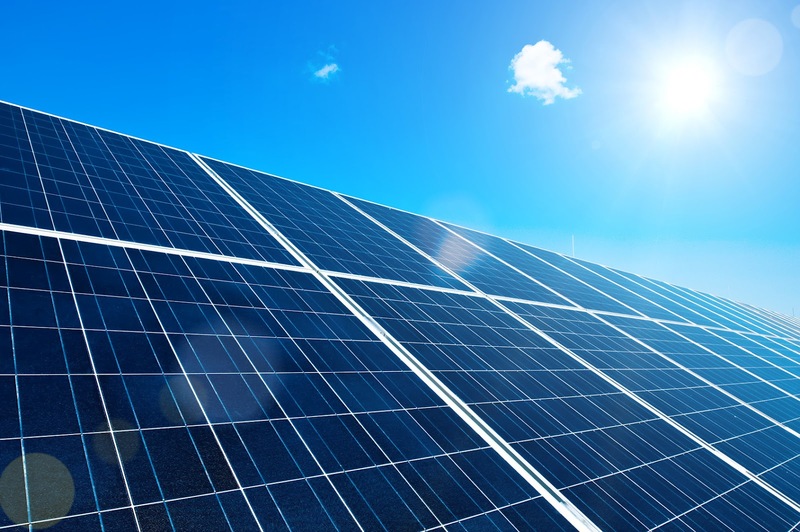 Solar PV is the most economic, simple and clean renewable energy technology available that can be easily installed into both new and existing buildings. Simple to install, clean, highly effective, maintenance free and with a 25 year lifespan, solar PV systems are the easiest way to meet Irish Building Regulations PART L and to generate electricity with zero-emissions. No planning permission required for 6kW/11kW systems. Reduce carbon emissions and dependency on the network. Generate revenue from exporting power when production exceeds demand. Access to ‘Wholesale Electricity Prices’ through our ‘Time of Use’ price model for DG5+/commercial customers. Would you like to know more about Solar PV and how it can help you reduce your energy costs? Contact info@waterpower.ie for further information.